WOW! 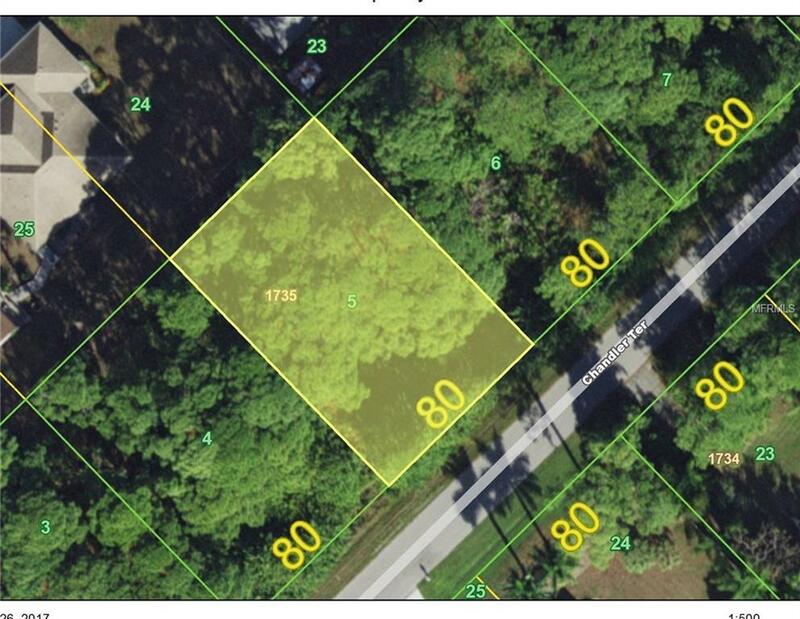 3 lots in a row in a beautiful area in Waterfront Community of Gulf Cove. Only 2 blocks from the community park and boat ramp/parking. Neat homes on street, quiet area, public water, and power to all 3 lots. No scrub jay issues, and just waiting for your new home on over 3/4 acres of land. Difficult to find 3 lots all together on such a nice, peaceful location so close to everything.